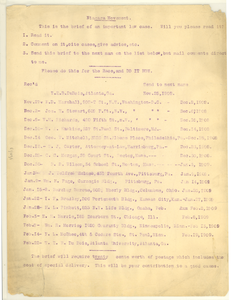 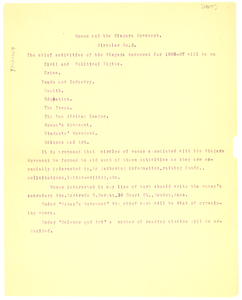 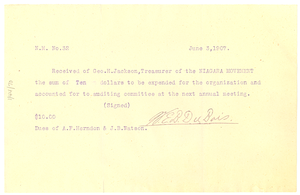 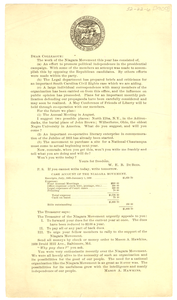 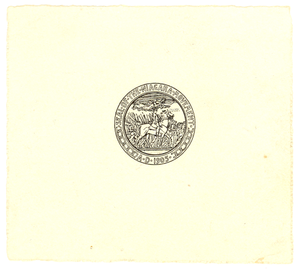 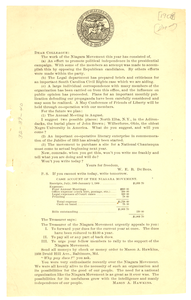 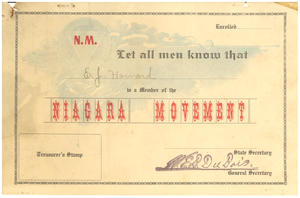 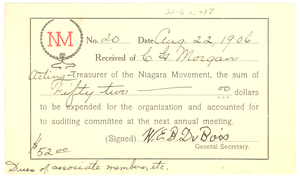 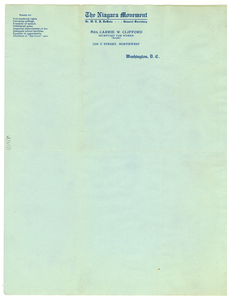 Receipt for contribution of I.N. 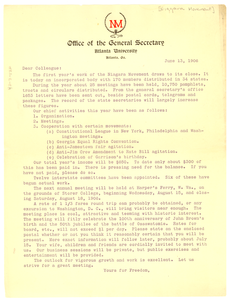 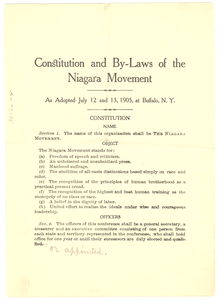 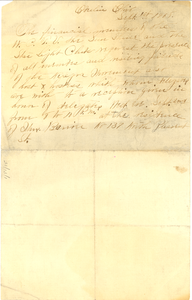 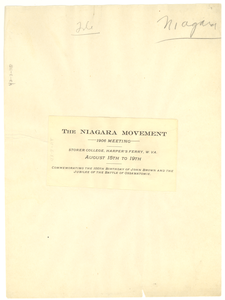 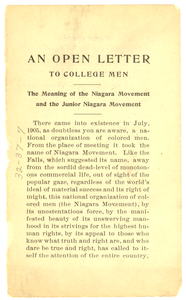 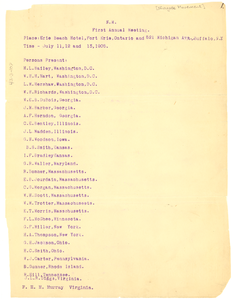 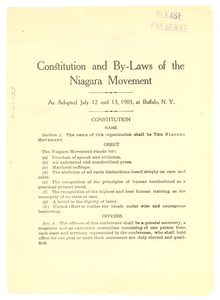 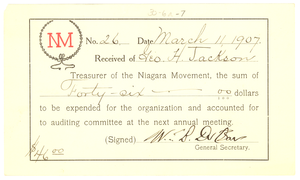 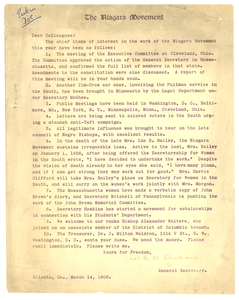 Porter to the Pope case received by George H. Jackson, Teasurer of the Niagara Movement, and signed by W. E. B. 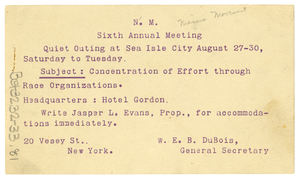 Du Bois, General Secretary.